It’s just gross thinking about dust mites. After a winter of being shut in with our dogs and cats with no opportunity to open our windows and let the light shine in. Well its time. 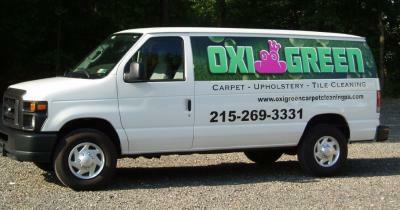 Spring has sprung and now you have an occasion to take advantage of OxiGreen and out baby and pet safe program. We will bring out our affordable and state of the art equipment and provide for you the most affordable cleaning services in the Levittown area. As your neighbor, we want you to have a clean and healthy home. Dust mites seem to arrive from everywhere with no outlet during our winters. They are a chief sponsor of allergies and colds/ sicknesses. You can take advantage of our affordable carpet cleaning services and rid yourself of almost all of the dust mites collecting in your home. Our carpet cleaning will rid your home of up to 87% of dust mites and 85% of cat dust. Guaranteed. Let’s get healthy this year. By using our green carpet cleaning services we will rid your home of allergy defining dust and free you from a spring and summer of misery. Our green carpet cleaning will be safe for your baby and all your animals. Oxi Green of Levittown is ready for you. We encourage you to schedule via our web site cleaning emergencies. You just need to call us and ask about our specials and ability to meet your same day needs. Call us at 215.269.3331. Oxi Green is ready for you. Your children and pets will appreciate our exemplary work.